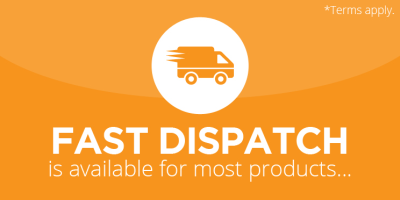 Most products are available from stock in our large off site distribution centre, which has the capacity to cater for bulk orders and supply on a nationwide scale. 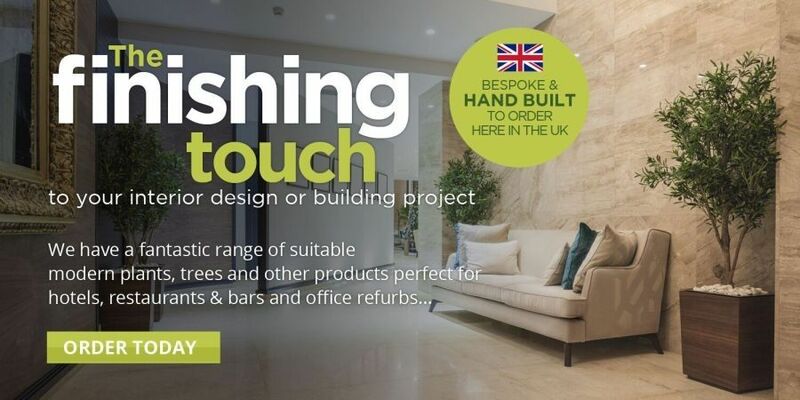 Feel free to browse our site, we welcome your suggestions and comments. 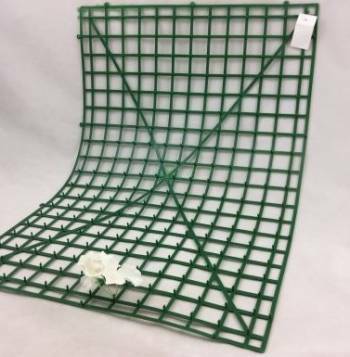 We are constantly updating our range, if you are unable to find what you are looking for please contact our office, we will be happy to help. 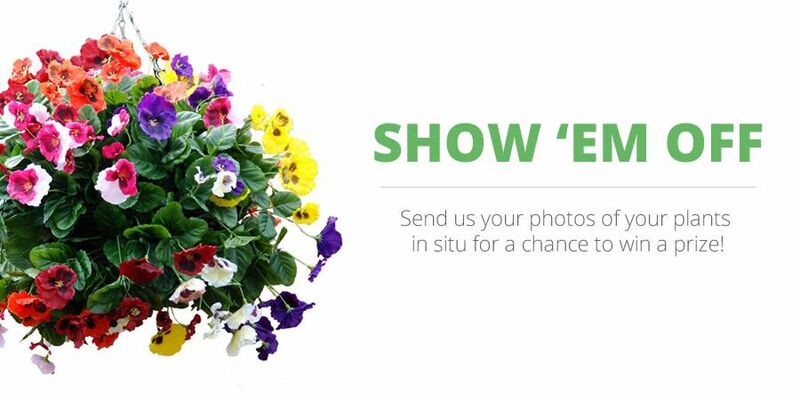 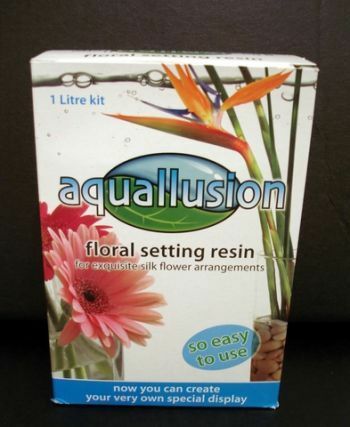 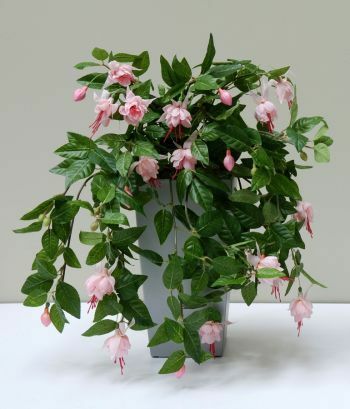 JustArtificial Limited are based in Heysham, Lancashire (near Lancaster) and specialise in selling the highest quality artificial plants you can buy in the UK. 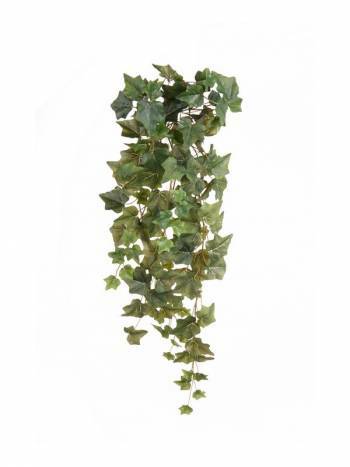 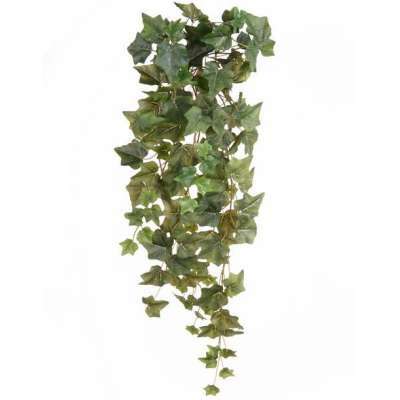 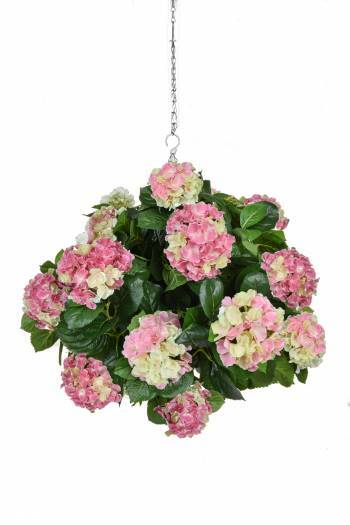 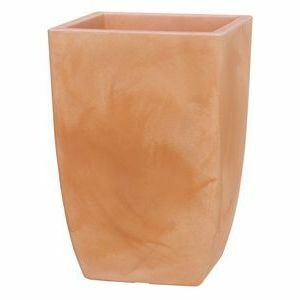 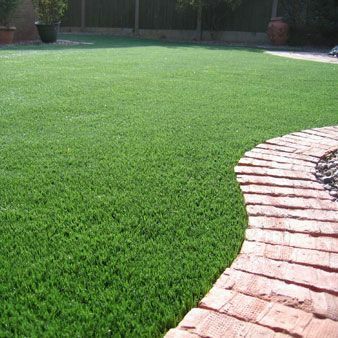 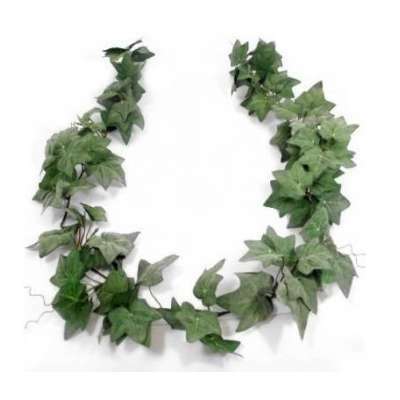 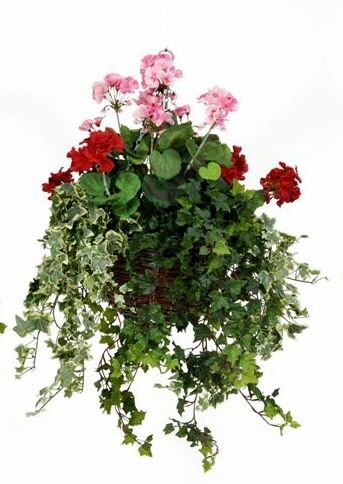 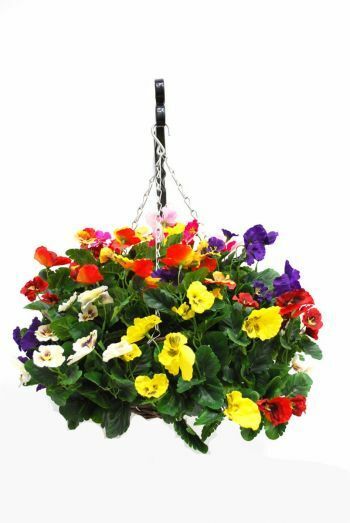 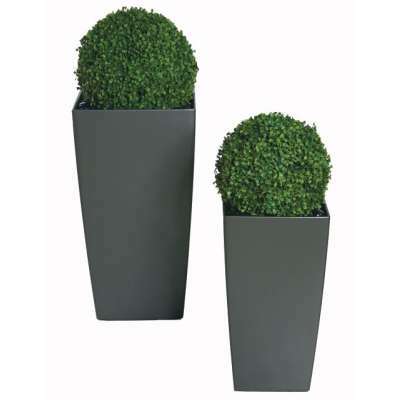 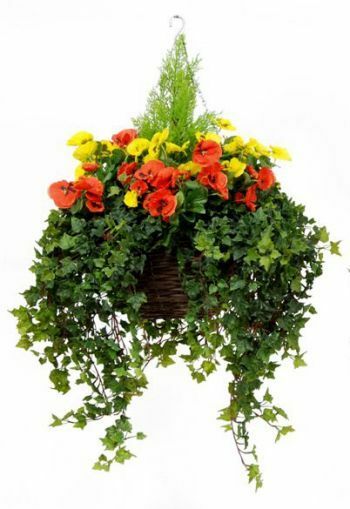 Replica plants are ideal for those who want the look of real plants but not the hassle. 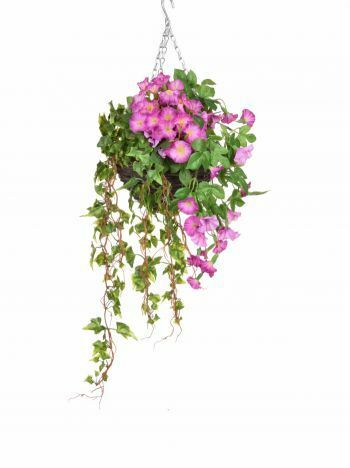 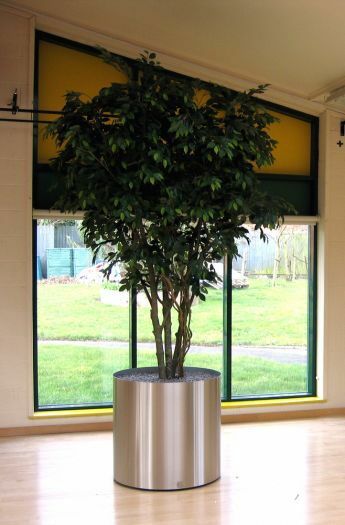 Silk plants can be placed nearly anywhere, dark corners or near electrical equipment need no longer be a problem (fake plants need no watering so no risk near electrical equipment). 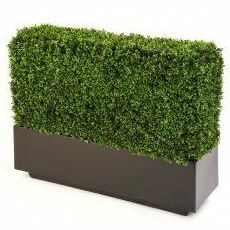 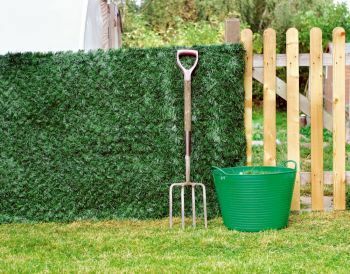 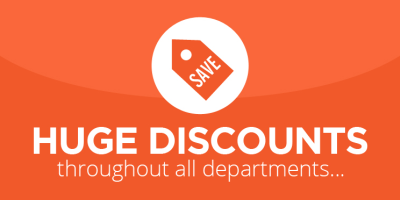 We also stock a range designed for outdoor and exterior use. 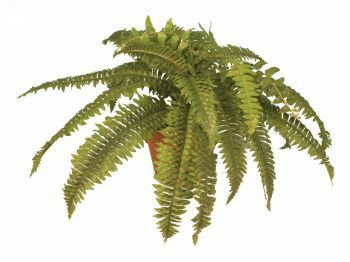 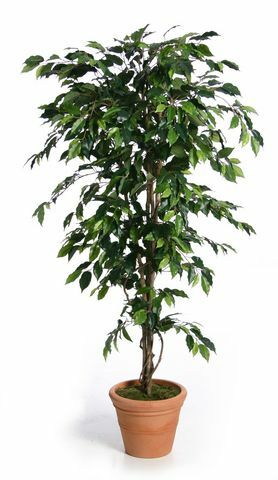 Replica plants are ideal for in the office as well as your house. 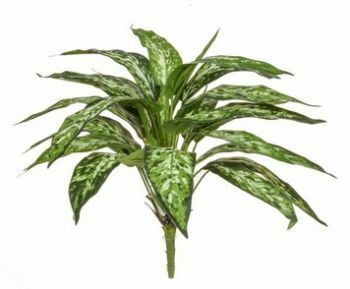 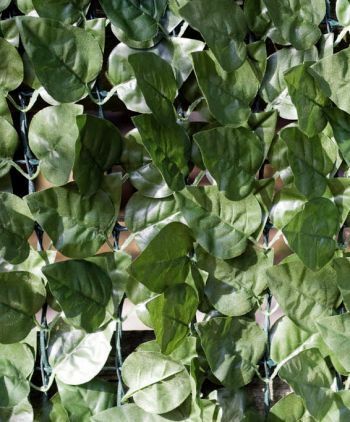 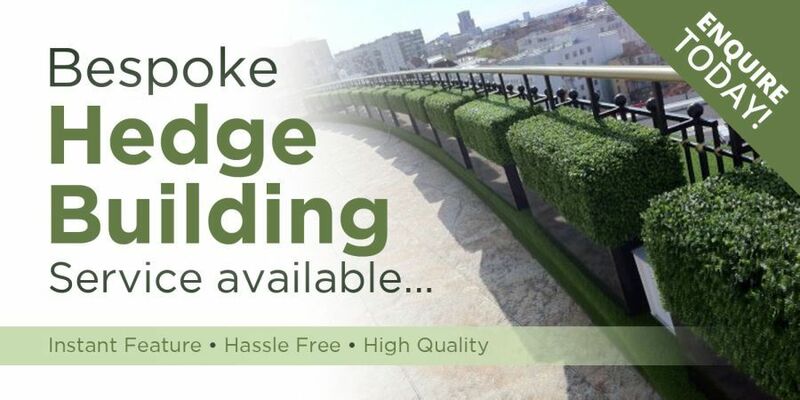 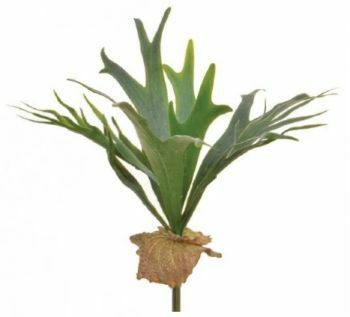 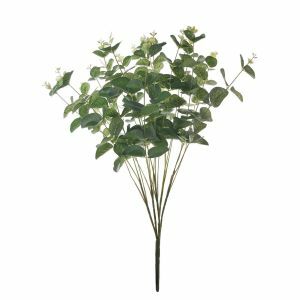 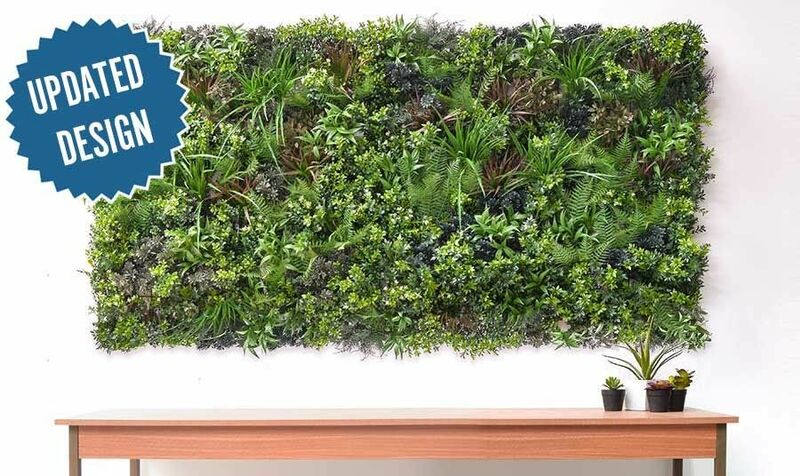 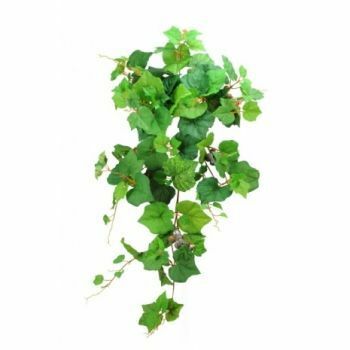 Plants can give a great feel and look to an office, but all too often office plants are neglected - to overcome this problem our silk office plants are ideal. 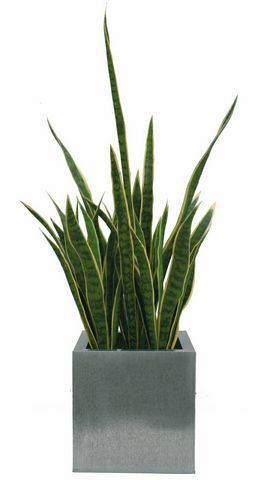 Our replica office plants require the occasional dust that's all. 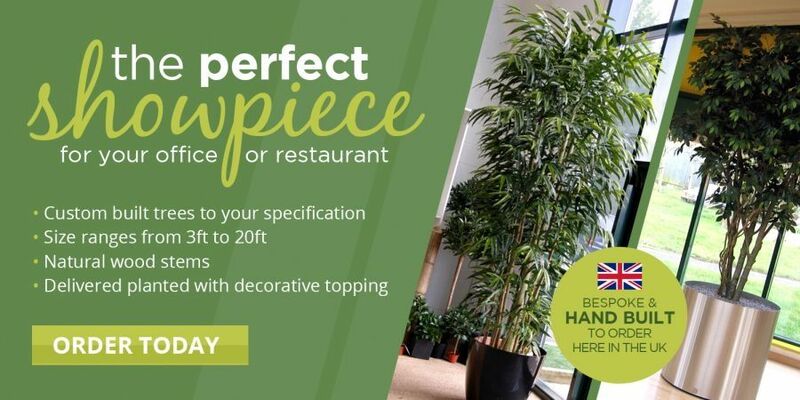 Placing a tree or plant display inside or outside your business/office environment will make all the difference. 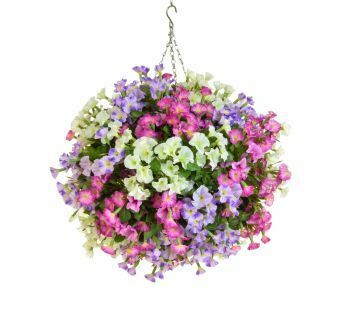 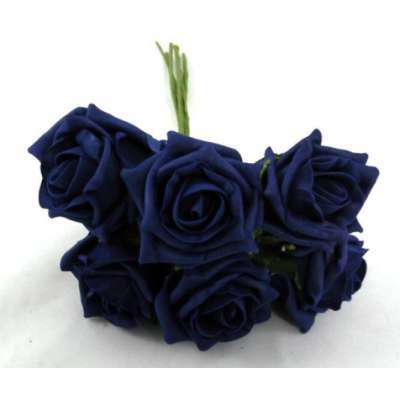 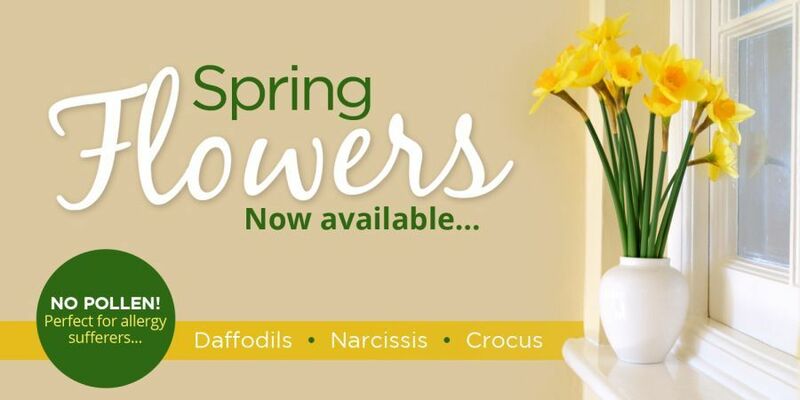 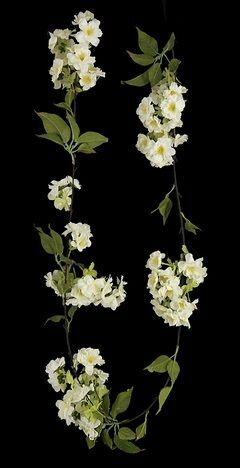 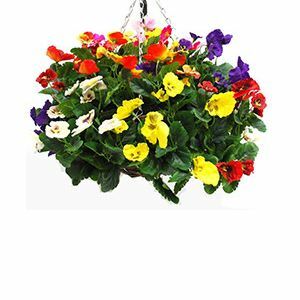 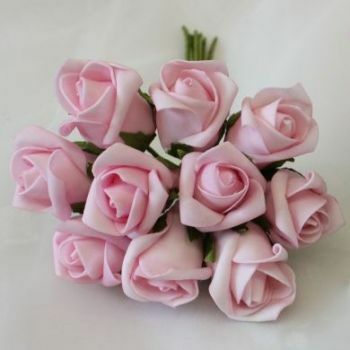 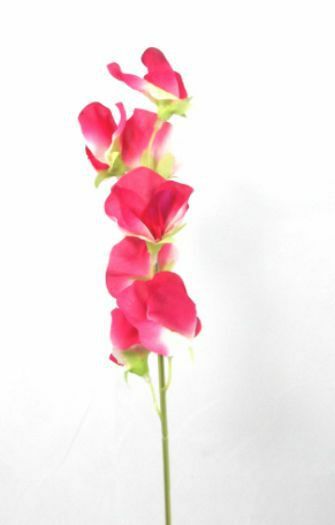 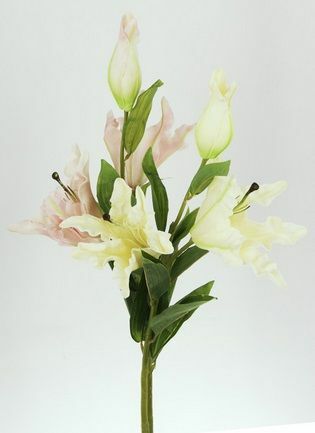 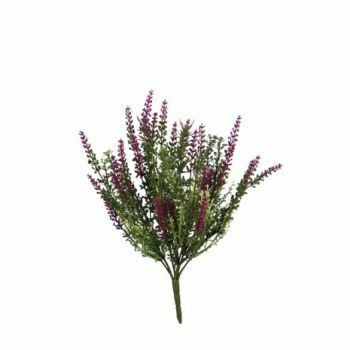 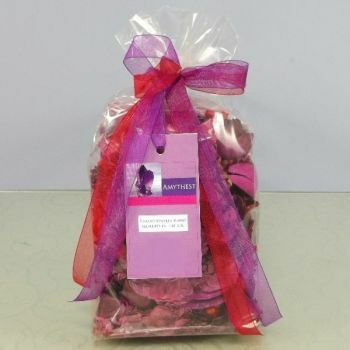 We sell a wide range of artificial flowers & silk flowers, we can obtain almost any artificial flowers or silk flowers in any available colour, along with a wide range of floral arrangements and displays. 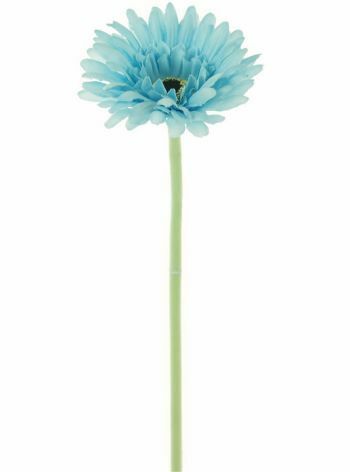 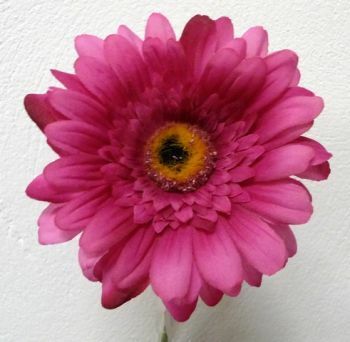 Our flower stock range includes Gerberas, Lilies, Orchids, Roses to name a few including exotic flowers and real/fresh touch flowers. 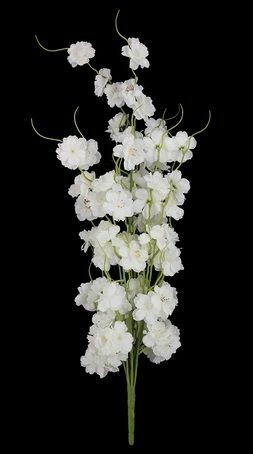 Please contact our friendly office staff if you can not find the artificial flowers or silk flowers in particular you are looking for. 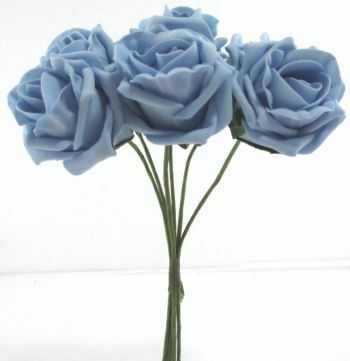 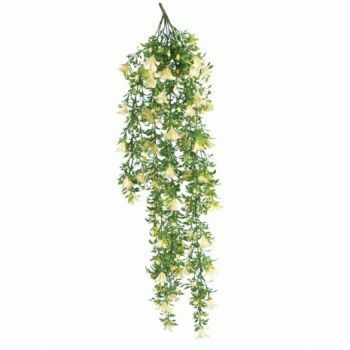 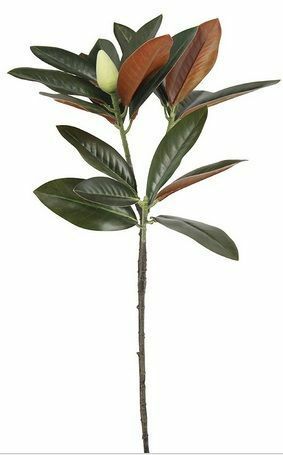 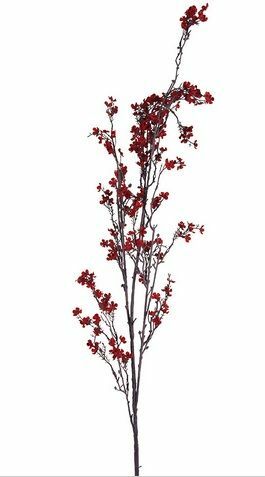 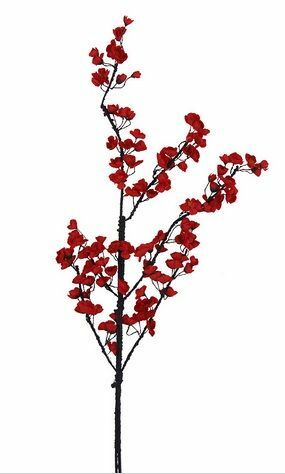 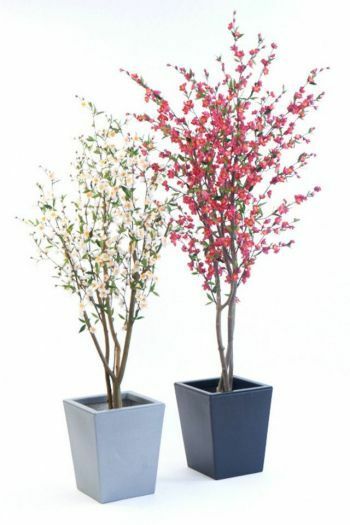 In addition to artificial silk flowers we also sell artificial trees. 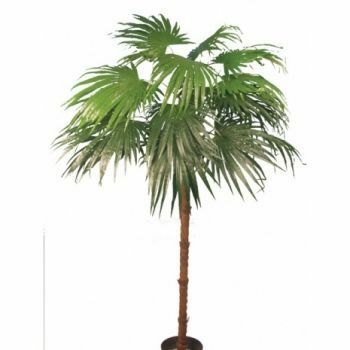 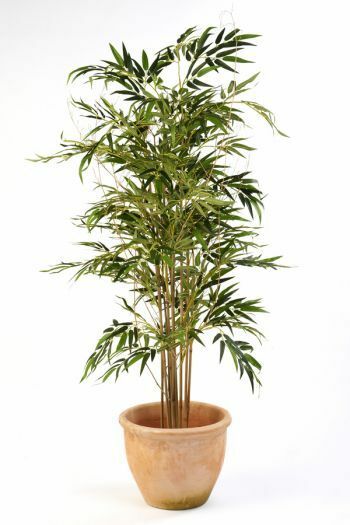 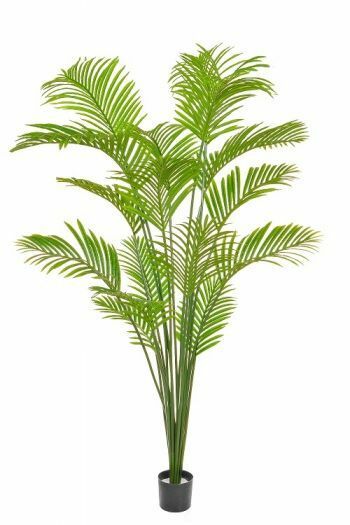 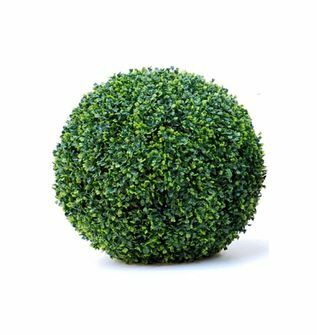 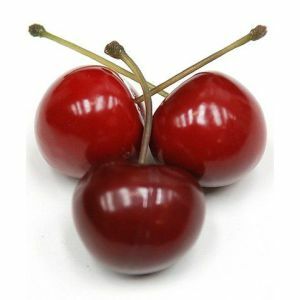 We sell many different varieties of fake trees including Bay Ball, Ficus, Bamboo, Palm, Maple, Bonsai and Christmas for both indoor and outdoor, please browse our website to view the full range. 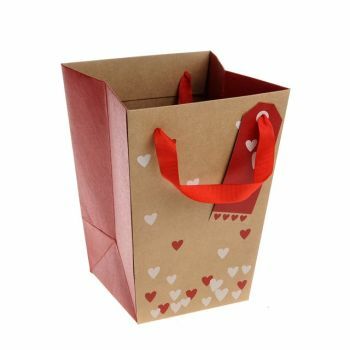 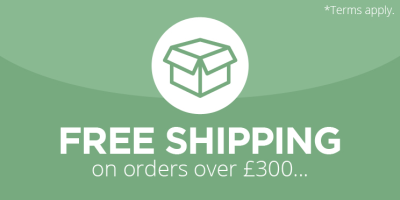 Our internet shop is open to both the general public and trade with official orders accepted from UK schools, armed forces, universities, colleges, councils, hospitals, prisons and government authorities. 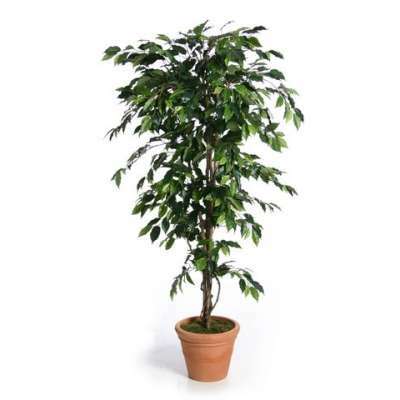 If you can not find the artificial faux tree or plant you are after please contact our offices by e-mail or phone. 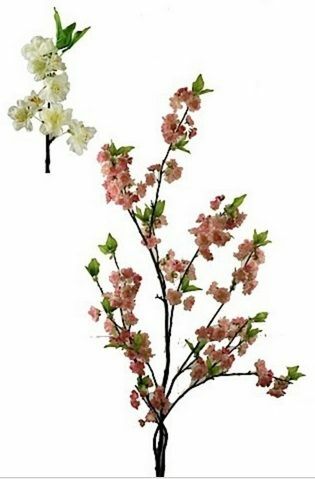 Avon Bedfordshire, Berkshire, Borders, Buckinghamshire, Cambridgeshire, Central, Cheshire, Cleveland, Clwyd, Cornwall, County Antrim, County Armagh, County Down, County Fermanagh, County Londonderry, County Tyrone, Cumbria, Derbyshire, Devon, Dorset, Dumfries and Galloway, Durham, Dyfed, East Sussex, Essex, Fife, Gloucestershire, Grampian, Greater Manchester, Gwent, Gwynedd County, Hampshire, Herefordshire, Hertfordshire, Highlands and Islands, Humberside, Isle of Wight, Kent, Lancashire, Leicestershire, Lincolnshire, Lothian, Merseyside, Mid Glamorgan, Norfolk, North Yorkshire, Northamptonshire, Northumberland, Nottinghamshire, Oxfordshire, Powys, Rutland, Shropshire, Somerset, South Glamorgan, South Yorkshire, Staffordshire, Strathclyde, Suffolk, Surrey, Tayside, Tyne and Wear, Warwickshire, West Glamorgan, West Midlands, West Sussex, West Yorkshire, Wiltshire, Worcestershire.